Designed by Puma for the fastest players on the pitch, the evoSpeed 1.2 is one of the lightest firm ground football boots available with a softer, lighter monolayer microfibre upper for enhanced touch and feel. 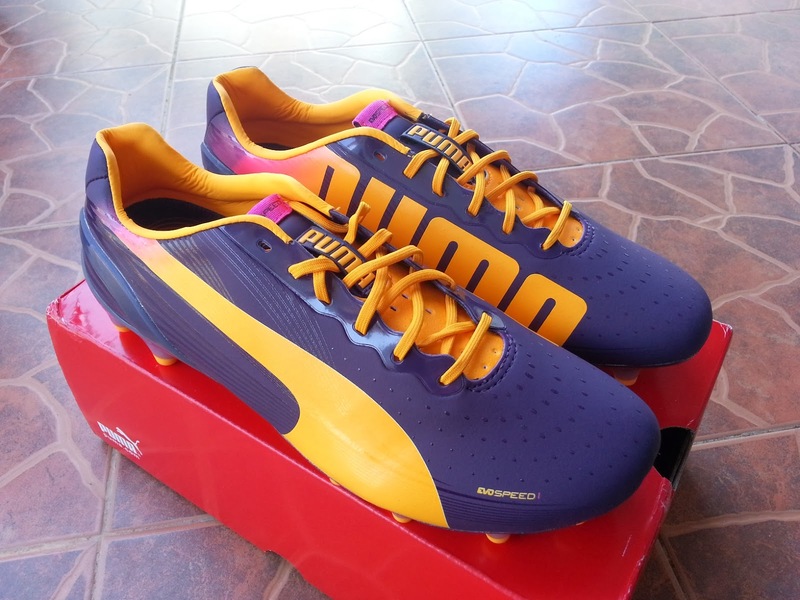 Delivering extra grip and an improved touch especially in wet conditions, Puma GripTex is a 3D transparent print applied to the upper of these evoSpeed 1.2 firm ground football boots. 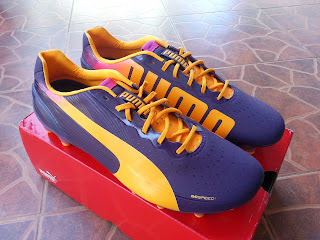 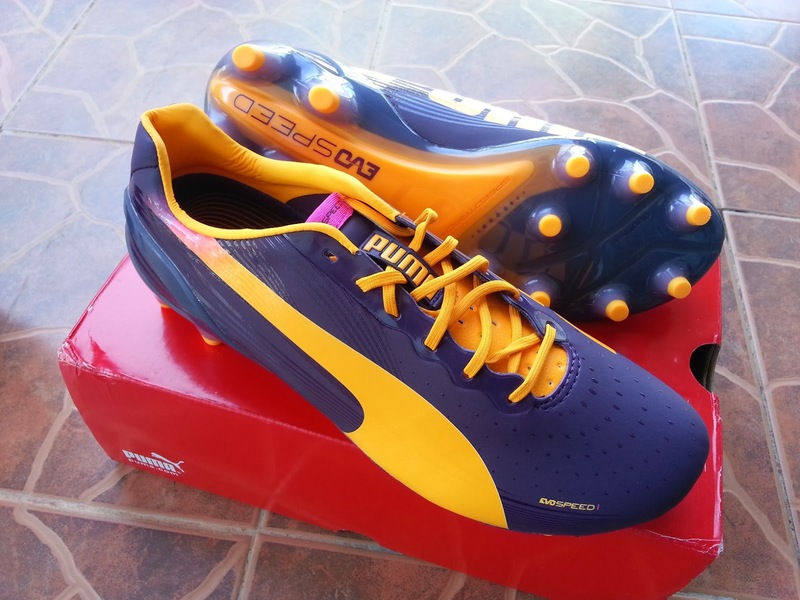 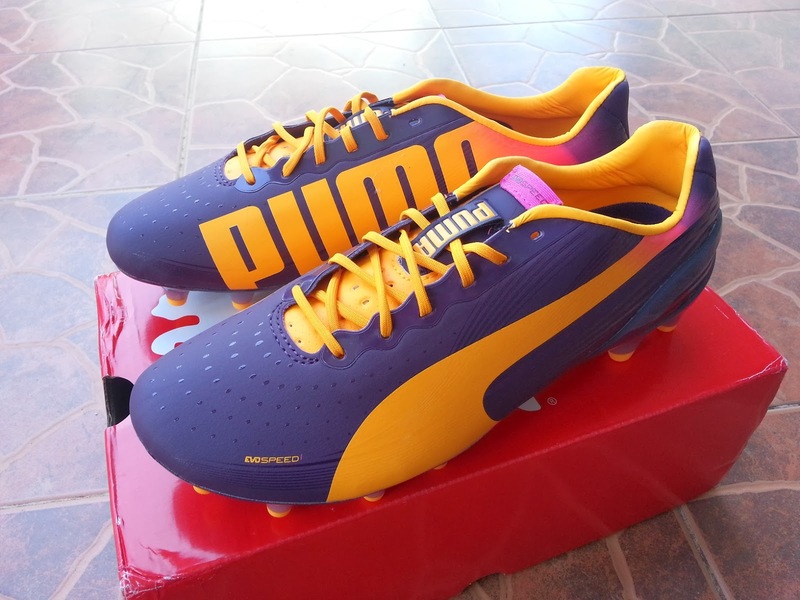 Supporting the lightweight evoSpeed 1.2 upper, the internal EverFit cage has been strategically placed by Puma in the mid foot for optimal flexibility and excellent stability. An external heel counter provides the evoSpeed 1.2 K football boots with a secure heel fit while the Puma evoAptoLast follows the natural contours of the foot for a perfect fit. 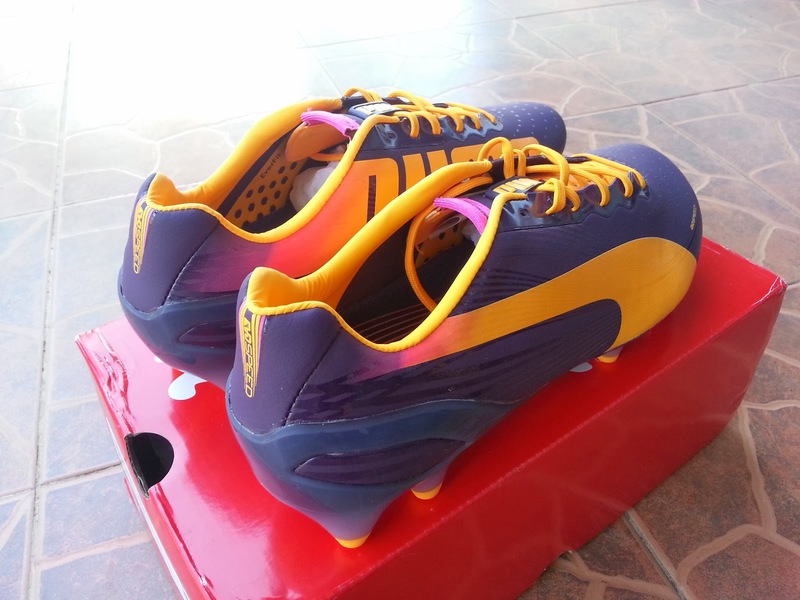 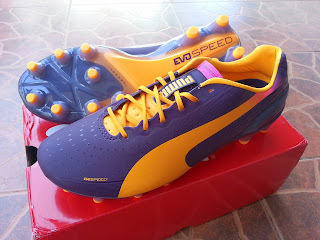 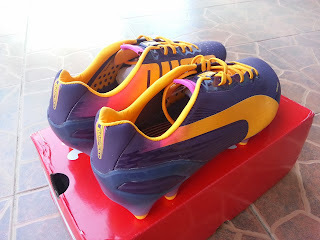 Updated by Puma from the first generation evoSpeed football boots, the anatomically engineered outsole on the 1.2 model now features a Pebax Speedtrack spine for improved turning and reactivity. 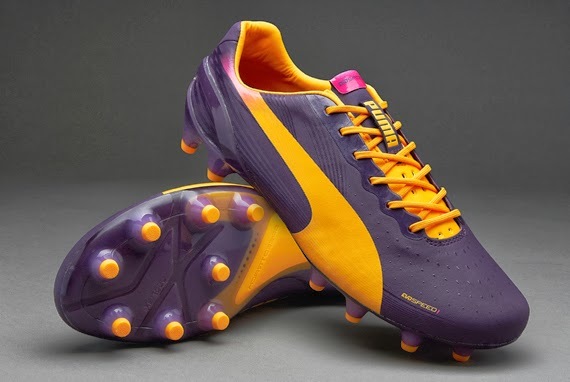 Reconfigured by Puma to optimise penetration and increase manoeuvrability on firm ground, the lightweight evoSpeed 1.2 sole plate utilises Duoflex technology and smaller moulded conical studs.